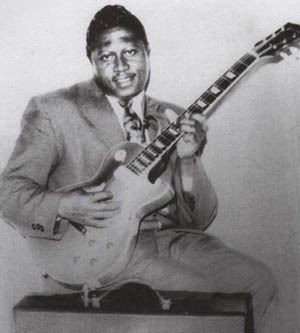 Bobo Jenkins was an American Detroit blues and electric blues guitarist, singer and songwriter. He also built and set up his own recording studio and record label in Detroit. Jenkins is best known for his recordings of "Democrat Blues" and "Tell Me Where You Stayed Last Night".